Discover our applications shop, a space dedicated to applications created by our experts. 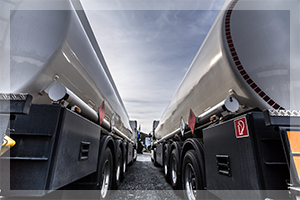 We have completed applications for transport dangerous, fire permits the company CNPP, inspection of trucks entering the fuel depots and inspections related to civil aviation. There applications can be adapted to your needs. We can also build applications customized or accompany you to achieve them. Applications can be available in web version, smartphone and tablet in online but also offline. Our enforcement trucks for transport of dangerous goods: loading, unloading, driver. The regulation aims to prevent risks to people, property and the environment. We have developed an application for the company CNPP Fire Permit. 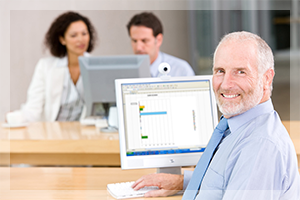 The application, 100% digital: a modern tool, simple and customizable. 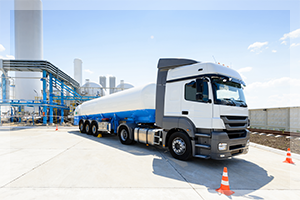 This application is designed to inspect trucks entering fuel deposits. 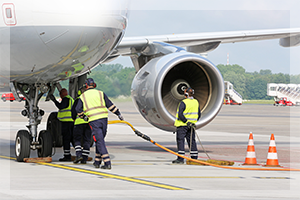 The JIG application is used for civil aviation in the world for safety inspection of fuel depots. 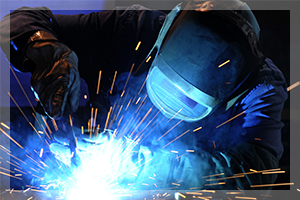 We can configure your applications according to your needs.